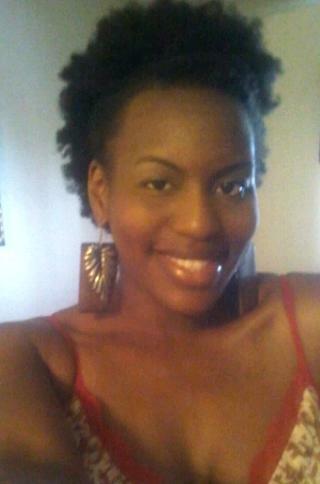 My hair growth in 8 Months! 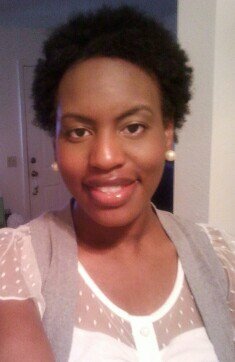 Me a few months before my "Big Chop"
﻿ I do this blog to inspire women and men who choose natural hair! I want you all to know that our hair can and will grow...if you let it. 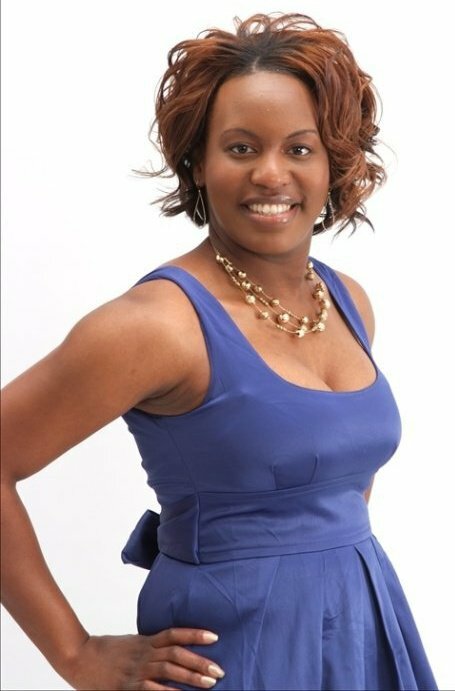 You have the option to treat your hair with care, and by doing this you will see growth, and stronger healthier hair. Take a look at a few of my pictures. I hope it inspires you! 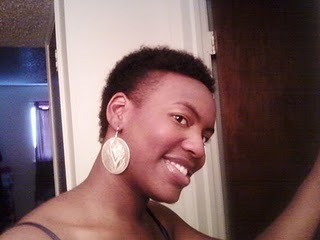 The first picture was of my big chop, and as you can see...there was still perm on the ends so I eventually cut all of that off. 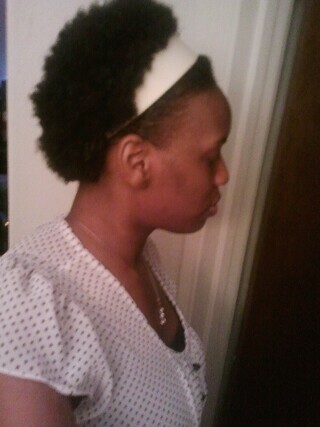 After Cutting the permed ends Completely! 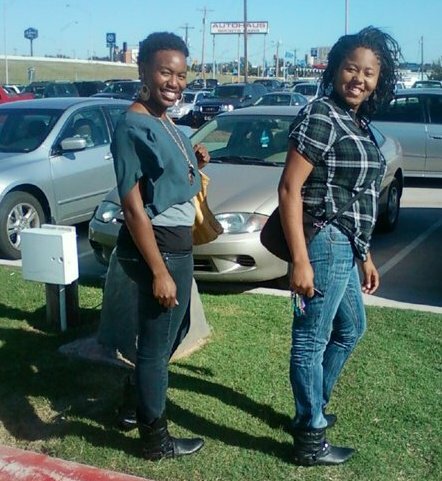 5 Months Natural w/ my best friend Tashi! 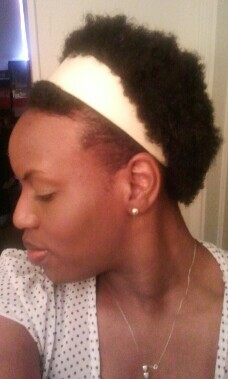 ﻿ ...and Now 10 Months 3 weeks NATURAL! WOW! Gorgeoussss!!! Congrats! I just made 3 months! I'll have my 3 month update blog post posted later today!! Beautiful. This post came just in time to lift my spirits. 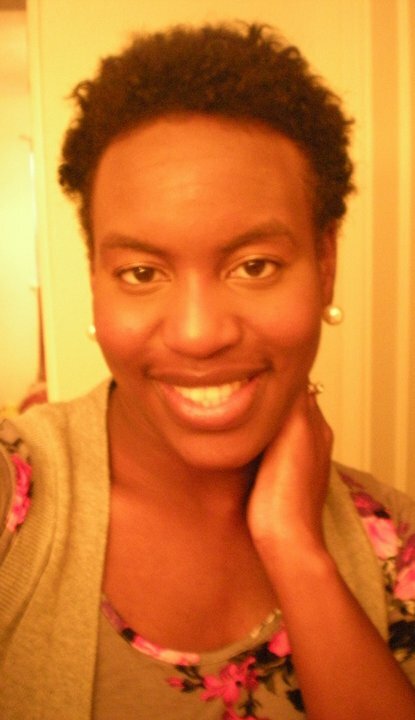 I was just thinking my hair was not growing as fast as I would like, then after seeing this I reminded myself that since October 2010 (last trim that was a chop) it has grown considerably. Thanks again and follow my blog at kayatograceful@blogspot.com for my story. Hey sis! lol Thanks lady. 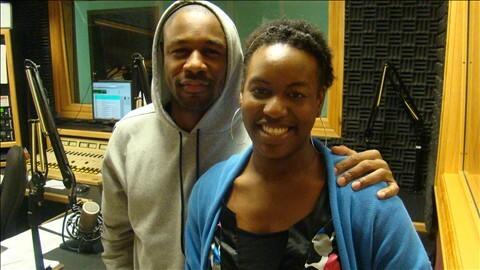 I worked at a radio station and he stopped in for an interview. ugh you are so gorgeous. your facial features just flow together so well. so many people could only dream of that kind of unified beauty. Thank you SO Much! You're a sweetheart! Fantastic growth!! Also, I find it cool that you met Tank. 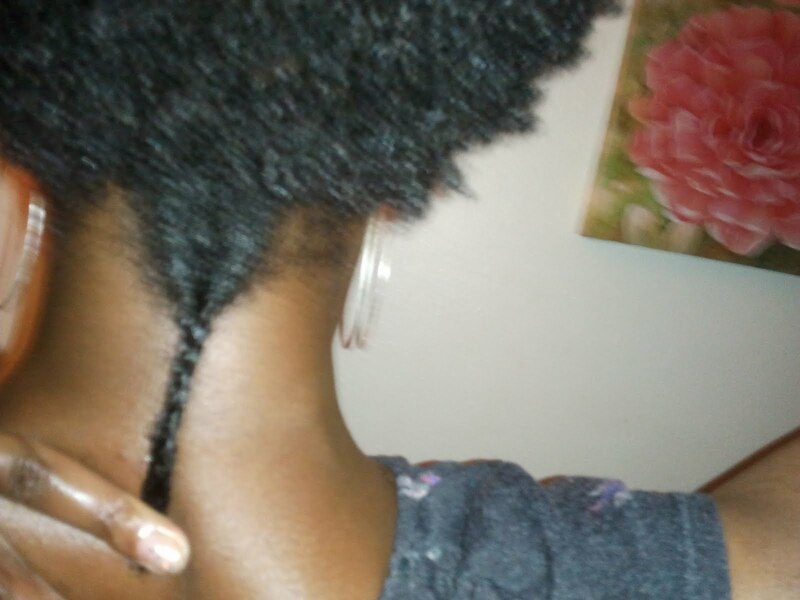 I want to go natural, but I am afraid too. I fear that my hair wont grow as fast. If you don't mind me asking, what products would you recommend? 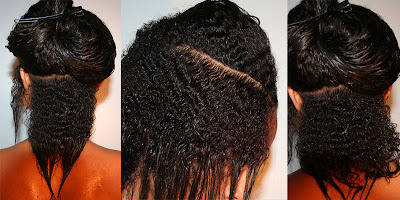 What is your hair care regime? Did you have to make any lifestyle change?